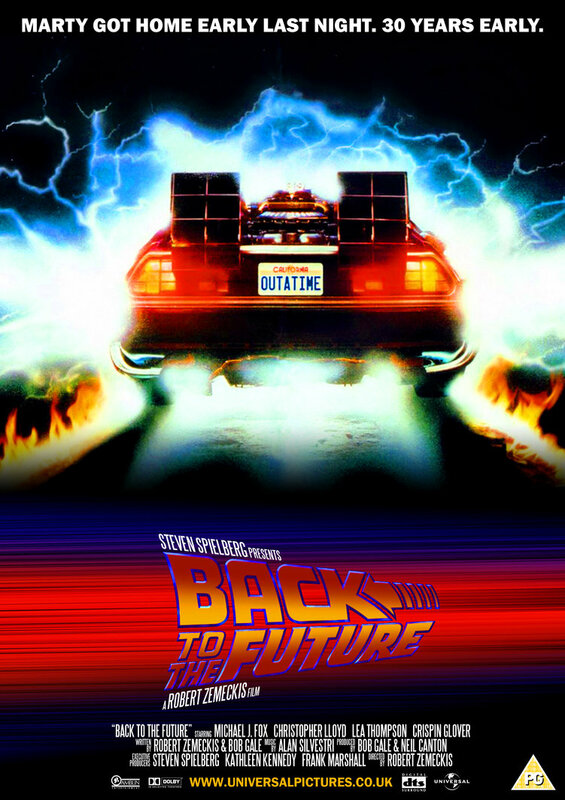 Rob from MovieRob previews Back to the Future (1985), a Time Travel movie for the 2 Reel Quirky Cats. HUGE Thanks to 2 Reel Quirky Cats (Gill and Cat) for this letting me partake in this very fun opportunity to talk about a trailer I love watching. 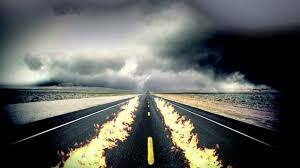 This is the way a proper teaser trailer should be made. None of the scenes used are in the movie itself and the idea is to give us a taste for the film without knowing anything about it and more importantly, not giving away any spoilers. I recall seeing this on TV as an 11 year old and the tease here is more than enough to get anyone interesting in seeing what this was all about. The opening that just shows that this is made by Steven Spielberg and Robert Zemeckis is also enough to get people to want to see this film and many of us flocked to see it as soon as it came out. The clincher tho is the use of Michael J. 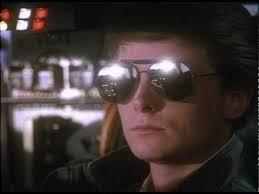 Fox with his sunglasses on; When he takes them off and says the classic line (that he, btw never says in any of the movies, Doc does) “About 30 years” followed by the now iconic Huey Lewis song Back in Time featuring the lightning trails the you just wanna drop everything and rewatch this classic film. Thanks again to 2 Reel Quirky Cats! A big thanks to the lovely MovieRob for allowing us to add his post, which was copied in full with no alterations. 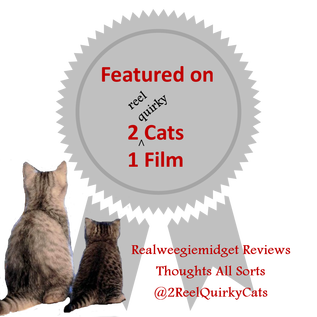 If you are a blogger and would like to be featured here as one of the 2 Reel Quirky Cats monthly Guest Posts, please drop a line to me via my Contact Page.. 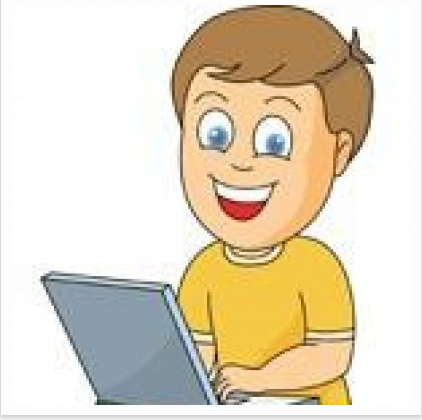 In your email add your blog, choice of preview and the topic choice and after I chat with Thoughts All Sorts, we can approve your request and provide some possible dates. Also write to me individually, if you would like me personally to review your book, TV Programme or movie.